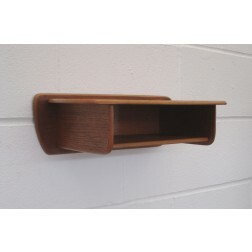 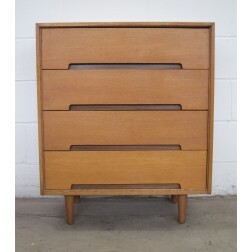 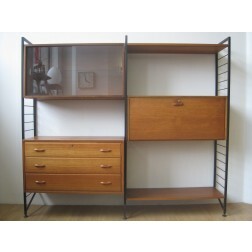 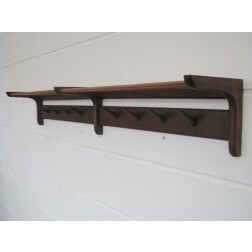 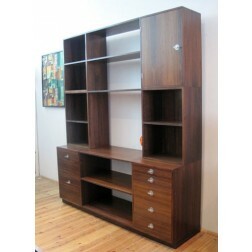 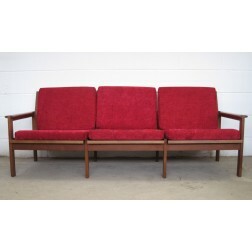 Danish teak & beech double width Coat Rack c1960s - Denmark. 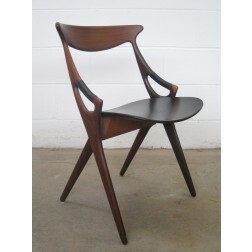 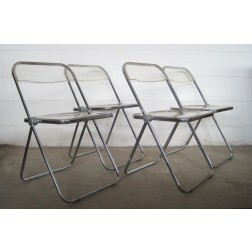 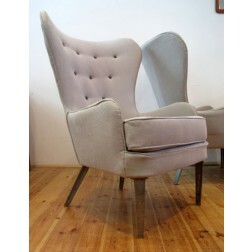 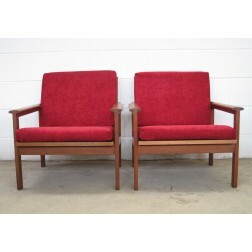 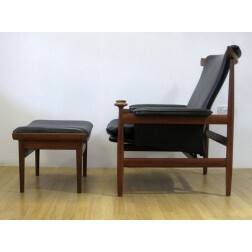 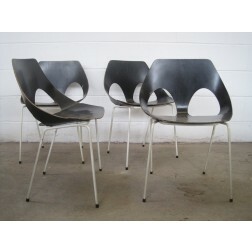 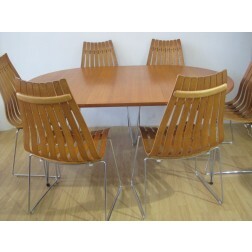 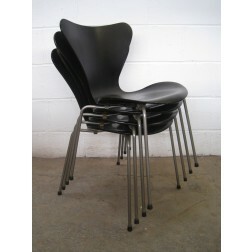 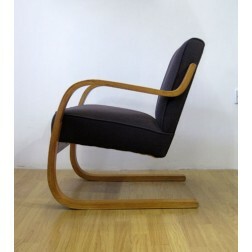 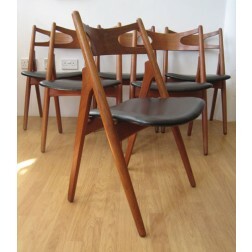 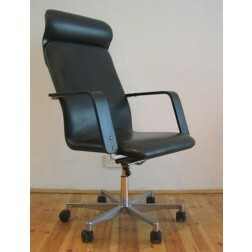 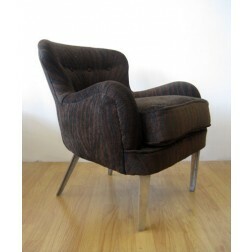 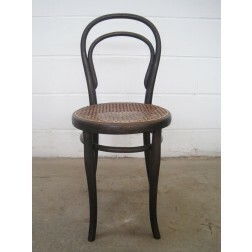 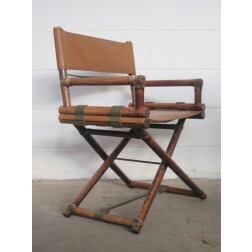 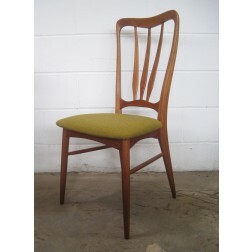 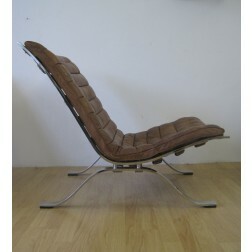 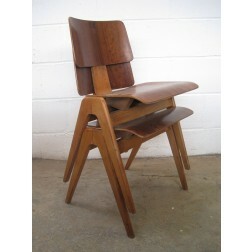 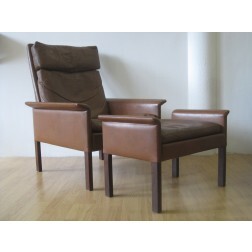 Kandya "C3 Jason" chairs by Carl Jacobs & Frank Guille c1953 - England. 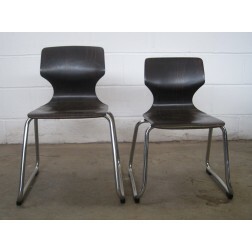 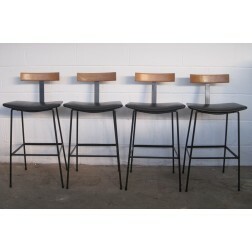 Kandya "C32" Breakfast / Bar stools by Frank Guille c1966 - England. 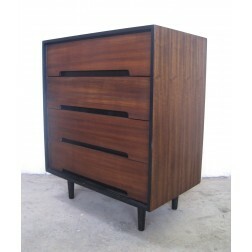 Kandya "Trimma" Cabinet by Frank Guille c1956 - England. 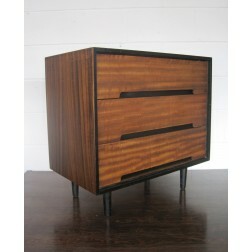 Kandya "Trimma" Cabinets by Frank Guille c1956 - England. 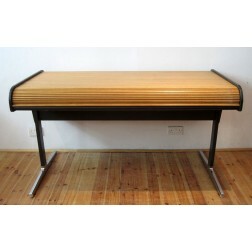 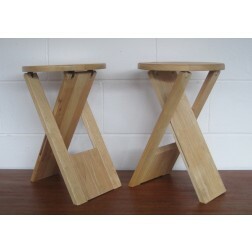 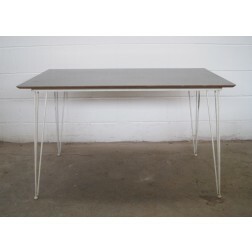 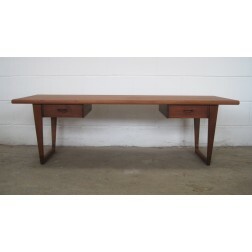 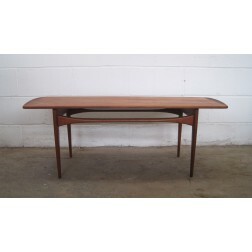 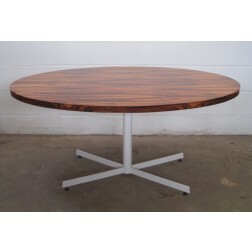 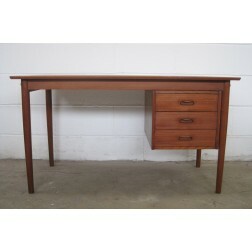 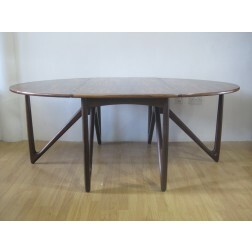 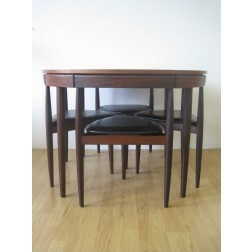 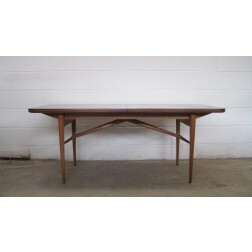 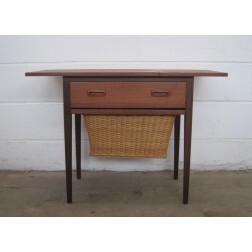 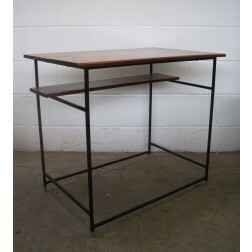 Kandya "Tripin" Work Table by Paul K Bridson c1956 - England. 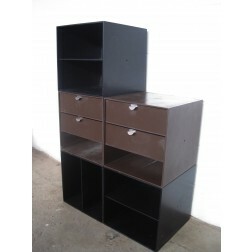 Palaset "Palabox" storage cubes by Ristomatti Ratia c1972 - Finland. 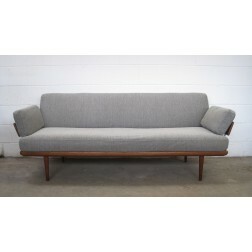 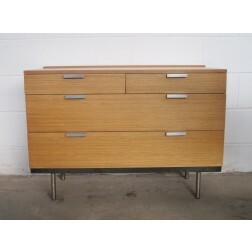 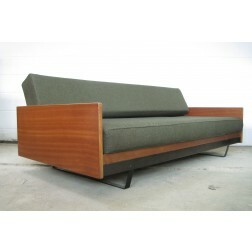 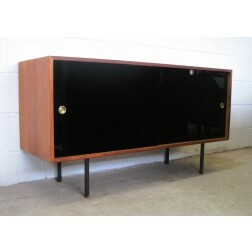 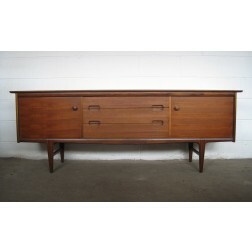 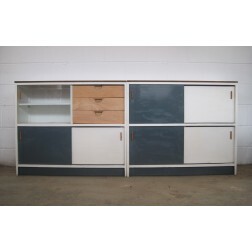 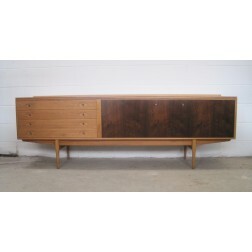 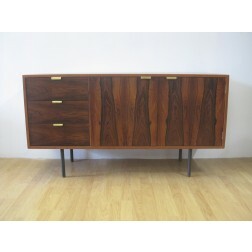 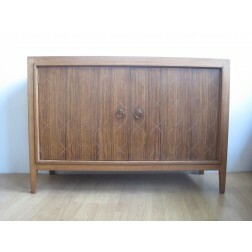 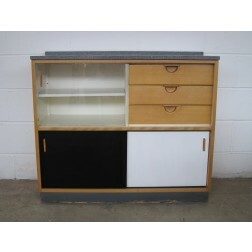 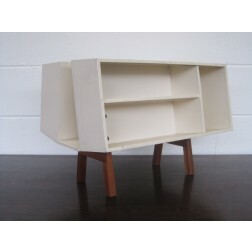 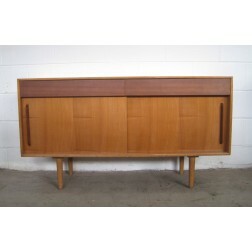 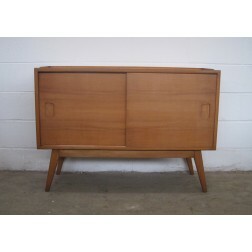 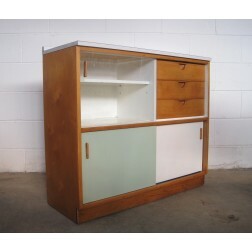 Robin Day "Interplan" Unit K Sideboard for Hille & Co c1954 - England.